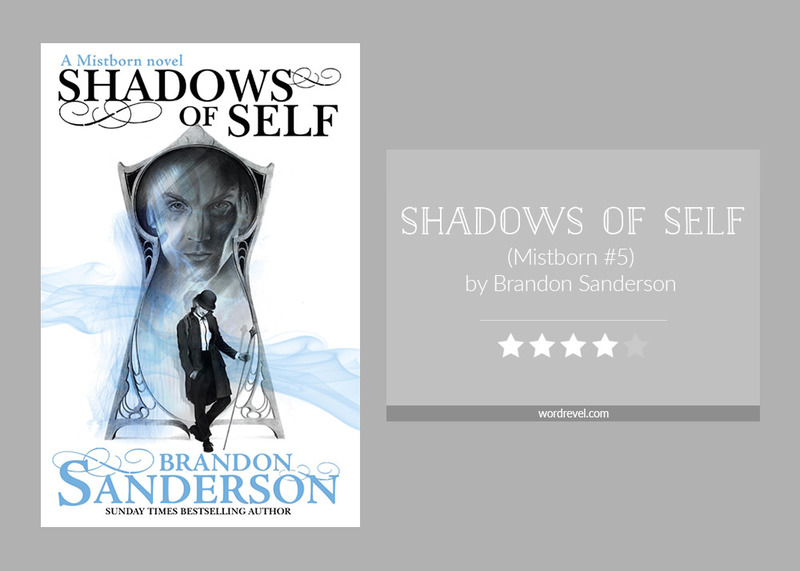 Compared to the previous four books in the Mistborn series, Shadows of Self took a slight dip. 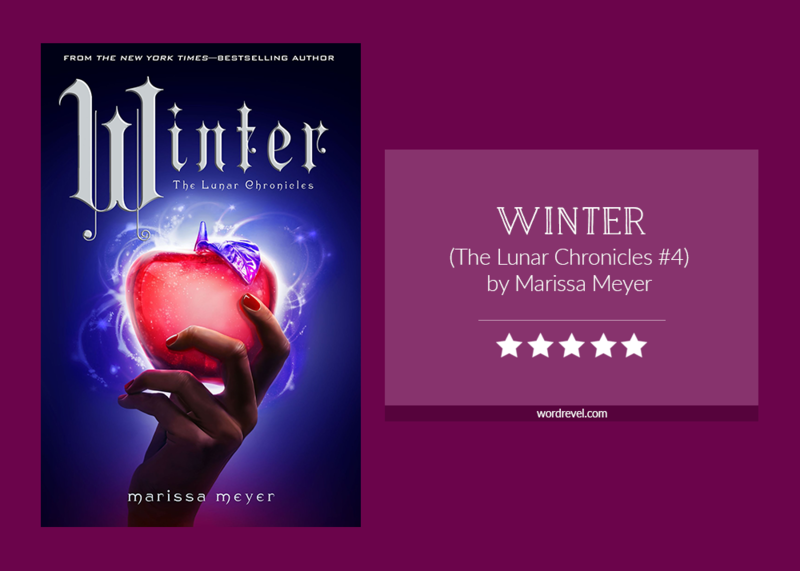 It sure was entertaining but despite the mix of fantasy and murder mystery, it wasn’t as memorable. 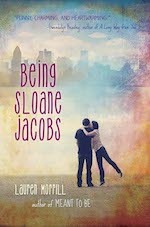 I don’t think any book that is so steeped in sports can get any more charming than Being Sloane Jacobs! 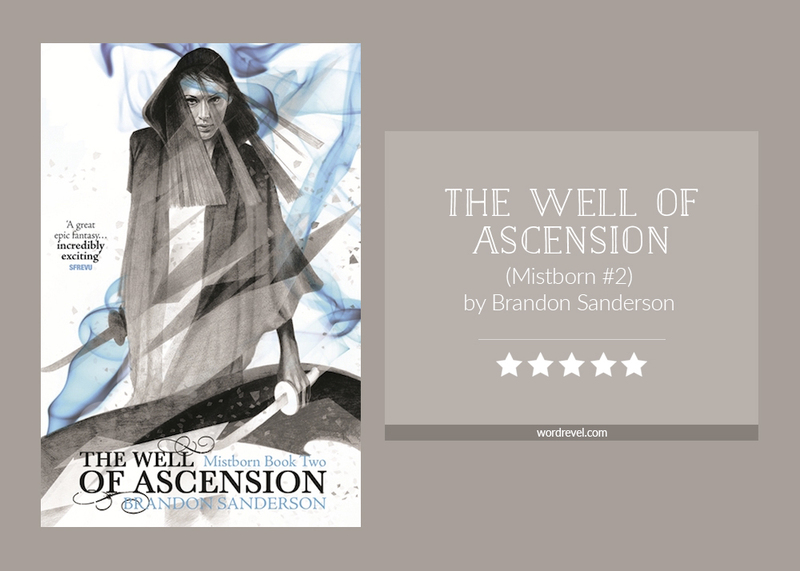 After I closed that book,I was just sitting there with a silly grin on my face. No kidding. I wanted to hug the book to sleep. It was that adorable. And yet I totally got into the sports parts. They were realistic, they were intense, and all the dynamics between team mates and competitors were so on point, I recognised a lot of the situations both Sloane Emily and Sloane Devon found themselves in.